Ships from United States. NTRBootHax pre-installed and ready to go. Cart has two modes: ntr-boothax mode and DS mode for playing Nintendo DS ROMs. Comes ready to use. Works on any 3DS/2DS and any firmware version. 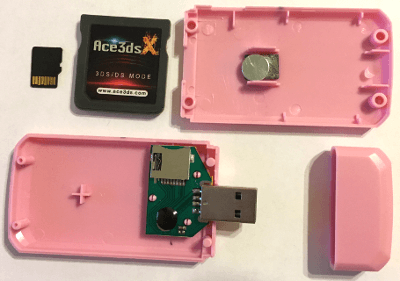 Ace3DS X is a NTRBootHax compatible flash cart. NTR-BootHax is pre-installed and ready to use. This Flash Card has two modes: 3DS Mode and DS Mode. 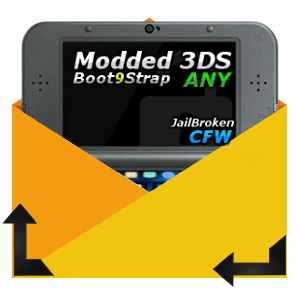 "3DS Mode" is used for NtrBooxHax for installing CFW on your 2DS or 3DS. It will work on any model and any firmware version. 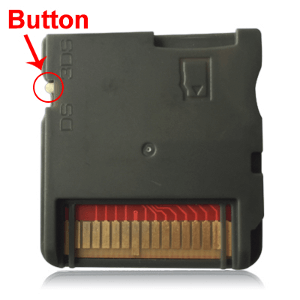 "DS Mode" is for playing Nintendo DS game ROMs on your DS or 3DS/2DS. 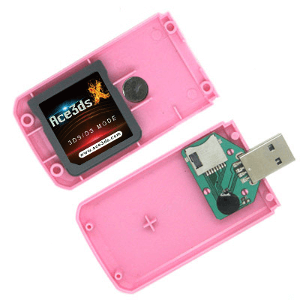 You can also use it to run Action Replay Codes and use other various emulators. The firmware for both modes comes installed and ready to use. You can easily switch between modes using a switch on the flash card. This includes the flash card, USB MicroSD card adapter, magnet, and micro SD card pre-flashed with NTRBootHax and Ace3DS firmware. NTRBootHax pre-flashed onto SD card. Works perfectly on any 3DS/2DS model up to the newest firmware. Works perfectly on any Nintendo DS (DS Mode Only). Perfectly sized magnet included for magnethax. This item is brand new, but does not come with packaging. This makes it easy to start using the card as fast as possible. The DS ROM compatibility of Ace3DS X is very good. 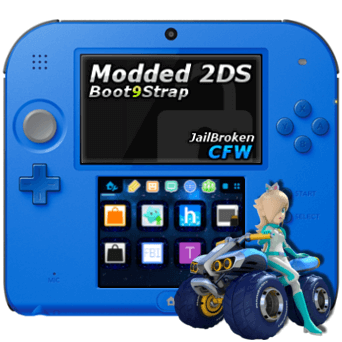 The Ace3DS X Wood firmware updates very regularly and usually can support the latest games. 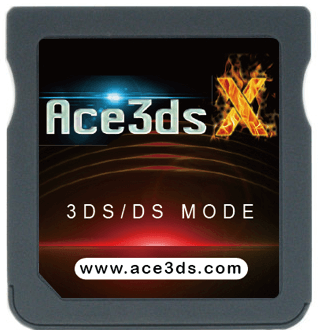 The Ace3DS Card X is a perfect pair with our Modded 3DS systems giving you the ability to play DS ROMs (which is currently not possible on 3DS with this card).